Medically Supervised Alcohol Detox: How Does It Work? How Does Medical Alcohol Detox Work? The goal of a medically supervised alcohol detox is to give the body the time needed to restore its normal functions. Knowing your alcohol detox options can be confusing. We can answer any questions. Habitual drinking has a negative effect on the body’s ability to moderate the production on dopamine, and eventually leads the brain to expect the artificially high levels that result from alcohol consumption, and reduce the amounts naturally occurring in the brain. Our Medically Supervised Alcohol Detox Program offers time for the body and mind heal and renew while providing medications for comfort and rest. As a person drinks more and more on a regular basis, the brain and the body become increasingly accustomed to the effects of alcohol. Often people state that their tolerance has increased, and that is exactly what has happened. The body grows to expect the artificial changes caused by alcohol, and when it is not present displays withdrawal symptoms. Without medical attention, these symptoms can range from a simple hang-over to delirium tremors (DTs). In some extreme cases DTs can lead to death. Comprehensive Medically Supervised Alcohol Detox removes many of these dangers and makes the detoxification process much safer and more comfortable. Please call now. We want to help you. Please fill out our contact form, and we will call you as soon as possible. Why do I need medically supervised alcohol detox? With medically supervised alcohol detoxification treatment, medications are given to reduce the shock that the body experiences as it works to moderate the artificial levels of dopamine it has come to expect. These medications are provided to avoid seizures, body aches, shakiness, insomnia, hot flashes, cold flashes and vomiting that occur when someone detoxes on their own. It is important that a client be monitored during the process by a qualified professional to make any adjustments needed to ensure a client gets properly detoxed and the body does not have any negative reactions to the absence of alcohol. The Medically Supervised Alcohol Detox Program at Ventura Recovery Center is accredited by the Joint Commission. 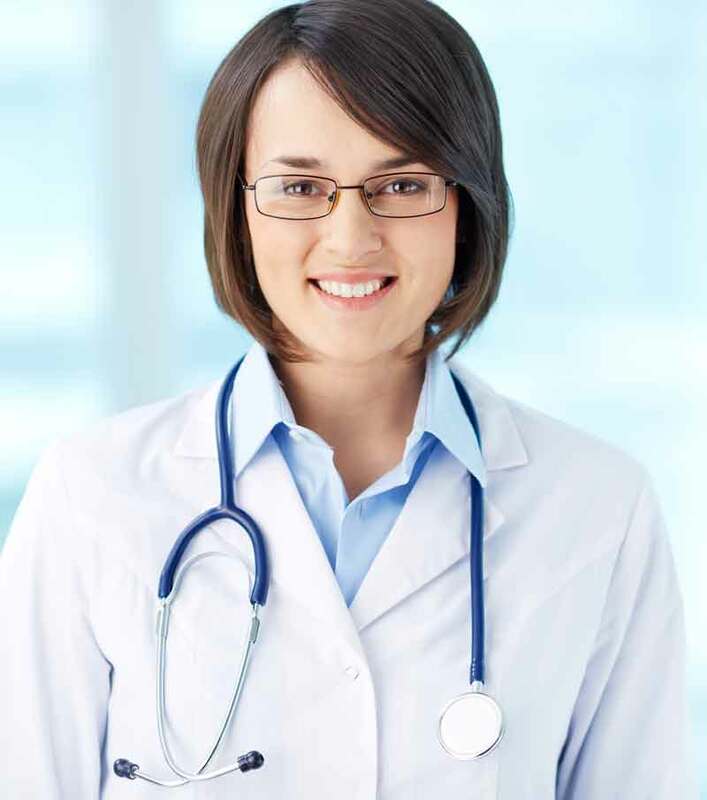 JCAHO Accreditation means that we follow the guidelines that ensure treatment is of the highest quality. What happens When You Consume Alcohol? When you start to drink alcohol, dopamine levels in the brain rise. The feeling of ease and comfort accompanies that first drink. A lighter disposition, more self-assurance, and less inhibitions are all correlated with alcohol consumption. The ease and comfort also start to go away as the body burns off the alcohol in the system. Drinking alcohol is common among all US Adults at some point in their lives. Acording to the NIAAA, nine out of ten adults have consumed alcohol at some point in time . The difference between alcohol and similarly addictive substances is that it is available for sale to anyone over 21 years of age. Alcohol consumption is not an issue for many people and they are able to consume it on a regular basis without negative consequences. Studies published by institutions like Mayo Clinic cite possible health benefits of moderate alcohol consumption. Moderate consumption is considered to be no more than 2 drinks a day for men and one for women. Binge drinking (more than 4 to 5 drinks per hour) and heavy drinking (more than 7 a week) can be signs that a person has a problem with alcohol. What are some statistics about alcohol abuse? Symptoms usually start to subside after five to seven days. Please call us before planning to detox. We can help. I love this place. I have tried to get sober so many times in the past, but it just never worked. They really care about every person in the program and help you with tools you need to stay sober once you start to feel like you are alive again. I do not know what I would have done if I would not have found this place. Thank GOD for VRC! What happens after the initial alcohol detox? Once the body starts to recover the next goal of the staff at Ventura Recovery Center is to begin to work on the other issues related to alcoholism. Our team of professionals will spend time uncovering underlying mental and emotional issues related to alcoholism. This strategy usually includes a combination of medication and therapy to help ease the feelings of depression and anxiety. 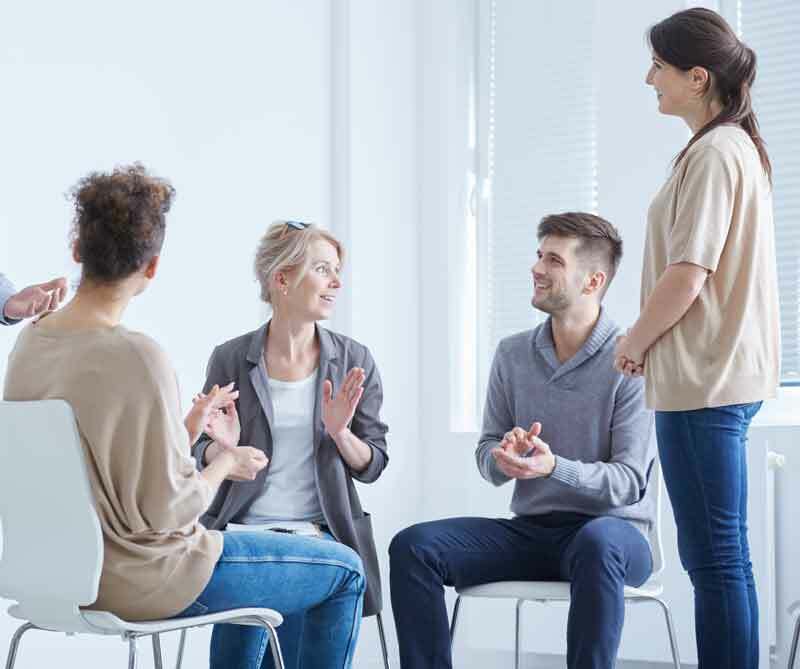 Therapy is in a group setting and one on one during the entire time a client is part of Ventura Recovery Center. A medically supervised alcohol detox program can provide the most comprehensive and supportive environment during all stages of alcohol withdrawal and detox. Withdrawal looks different for each person, but can be loosely group into three different levels of intensity, These symptoms are greatly reduced when you are under the care of medical professionals when you are detoxing from alcohol. Level 1: Worry, sleeplessness, queasiness, no appetite, tired, shaky, depression, poor decision making, moody, and irregular heartbeat. Level 2: Heightened blood pressure, fever and trouble breathing, muddled thinking, sweating, touchy and irritable. Is Alcohol Detox The Same For Everybody? 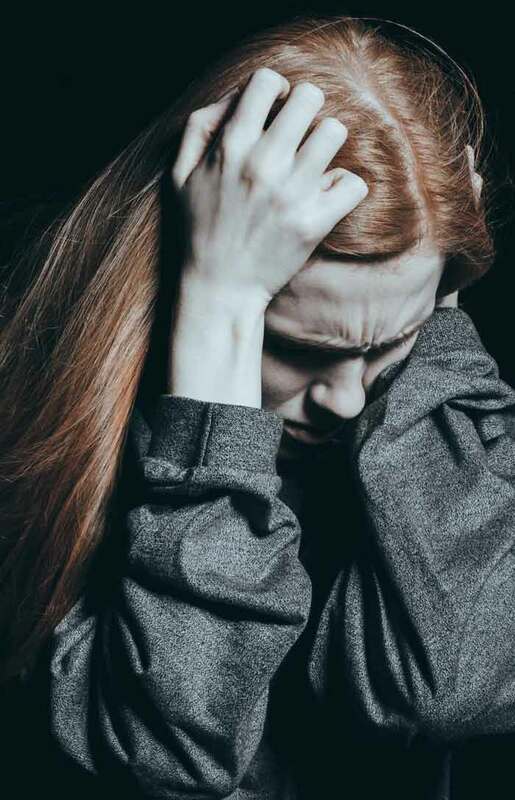 There are many factors that can determine how withdrawal effects each individual: how long have they been drinking, how much did they drink, are there any co-occurring disorders, genetics, juvenile distress, and overall level of anxiety. The severity of withdrawal can also be impacted when combined with other legal and illegal drugs. Extreme alcohol can lead to a difficult detox, and should only be done with medical supervision. Detoxing can be dangerous. What are the "DT's?" Will I get them? A small percentage of people experience delirium tremens (DTs). About 3% to 5% of alcohol users get DTs when withdrawing. DTs can result in death without medical treatment. The onset of DTs can ensue one to two days after alcohol is no longer present in the body. They can happen unexpectedly, and can be fatal. It is imperative that any detox from chronic alcohol use is done under the care of a doctor, and not attempted at home. Monitoring the body’s reaction to withdrawal symptoms throughout the detox process is a requirement to ensure safety when detoxing. The brain and central nervous system are impacted during detox, and if not done correctly, withdrawal can be fatal. Alcohol is a depressant, and its sudden absence can cause the body to have an extreme negative reaction that can result in death in extreme cases. Malnutrition is also a side effect of extreme alcohol consumption. Meeting with a dietitian can help by designing a diet packed with the correct nutritional supplements to lessen the discomfort of detox. Alcohol also disrupts sleep patterns. By getting back on a regular sleep schedule, the body and the brain both have time to recover. These symptoms sound very frightening. Perhaps it is the fear of these symptoms that keep people from getting help. They think they cannot handle the withdrawal symptoms. Please remember, if you are in inpatient alcohol treatment that has medical alcohol detox, very few of these symptoms will occur. There is nothing to be afraid of. Alcohol withdrawal can be far easier with proper treatment.